Taiwanese PC maker Acer is bringing Google’s Chrome operating system to desktops with a new unit that will arrive in the U.S. next month. 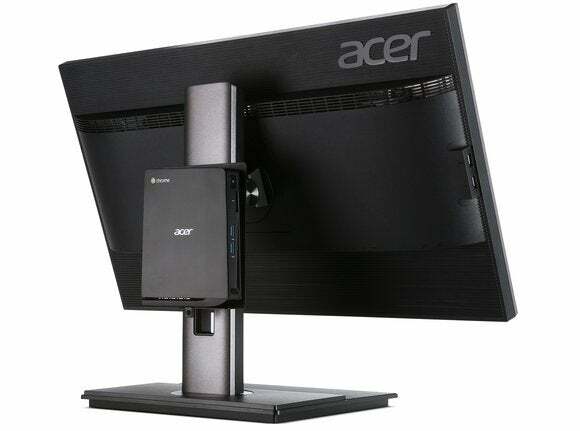 Acer’s Chromebox CXI, announced on Thursday (and pictured mounted on a separate Acer monitor above), puts the Chrome OS into a small enclosure measuring 0.6 liters in volume. It runs an Intel Celeron 2957U dual-core 1.4GHz processor, has a 16GB solid-state drive, and promises a boot-up time of just 8 seconds. The device can include up to 4GB in RAM, has four USB 3.0 ports, an SD card reader, LAN port for wired network connection, and HDMI and DisplayPort outputs. It’s priced from $179.99, including a keyboard and mouse. Acer’s Chromebox is just the latest attempt to package the OS in desktop form. Rival Asus has a similar product called the Chromebox, that also retails for $179, and in 2012 Samsung released its own device. Products running Google’s Chrome OS have generally been priced low, retailing for around $200 and $300. In the U.S., so-called “Chromebooks” or notebooks loaded with the OS have found a market, and accounted for 35 percent of all U.S. commercial laptop shipments from January to May, according to research firm NPD. 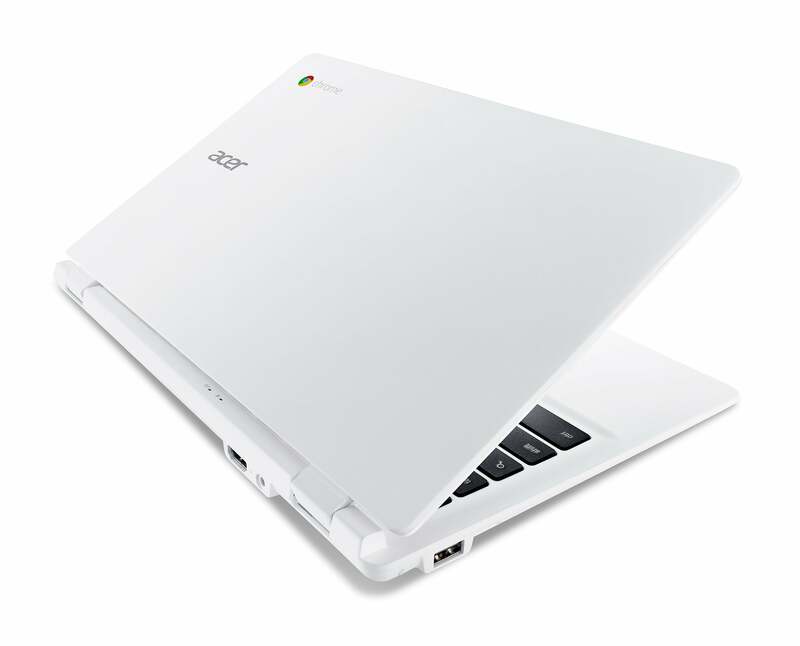 No price was given for either product, but Acer’s upcoming larger Chromebook 13 will start at $279.